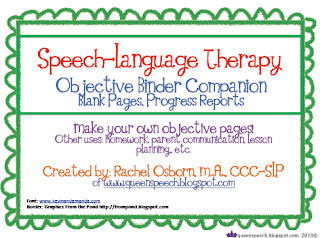 My objective binder was so popular, I decided to make a companion! 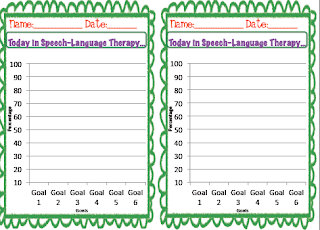 On sale tonight for 64 cents! 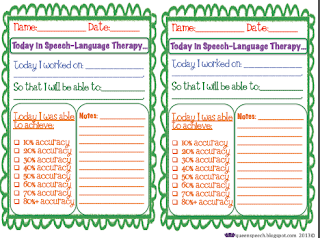 Blank to add your own, send home with parents, work on it at home. 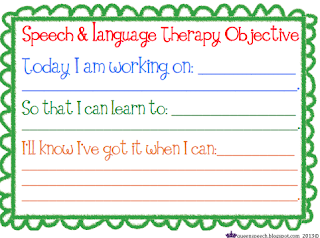 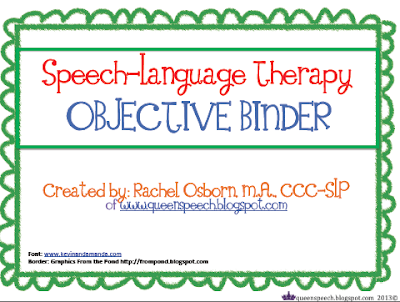 If you have not yet purchased my Speech and Language Therapy Objective Binder, it is on sale for $1.28 Get it cheap while you can!